2K has unveiled the release date of the awaited title Mafia III: October 7. Get new screenshots and story trailer inside. 48 bitrate!? Wow! The game looks awesome, hopefully doesn't get delayed. This looks really good. But i remember mafia 2 looking good too and that was pants. 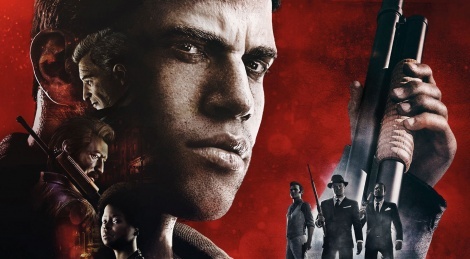 I enjoyed mafia 2 a lot. 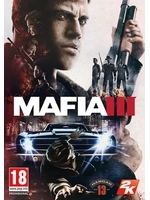 I really liked Mafia 2 as well. i did. that game was good. well...the PC version anyway. the console port was awful. One of the first games i've played in my life, blew me away. That's why the story and the world felt more engaging and immersive to me. You didn't have all that meaningless side quest stuff that has nothing to do with the main story seen in other games. But i can understand why a lot of people didn't like that. I did. Loved it to death. Was very disappointed by the second game though. Mmm... Mmm... Mmmmm.... Game looks mighty tasty. I must have it. that was just the icing on the cake! Judging for the preview they might be up to something. I'll keep an eye on this one.